In-building enterprise cellular system. A hybrid active DAS that solves coverage issues for 3G/4G/LTE. 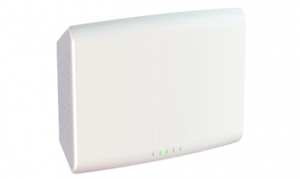 Cel-Fi QUATRA is a scalable solution that utilizes one or multiple Network Units, depending on the environment and size of the space, with up to four distributed Coverage Units connected to each Network Unit. 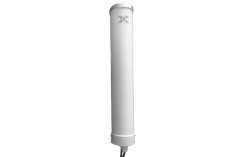 Cel-Fi QUATRA can be installed off-air, using either a MIMO panel or omni donor antenna to provide high-quality in‑building wireless connectivity. Cel-Fi QUATRA can be deployed by installers or IT personnel with Cat5e skills (no RF engineering skills needed). A Supercell is comprised of a Cel-Fi QUATRA system connected to a small cell. 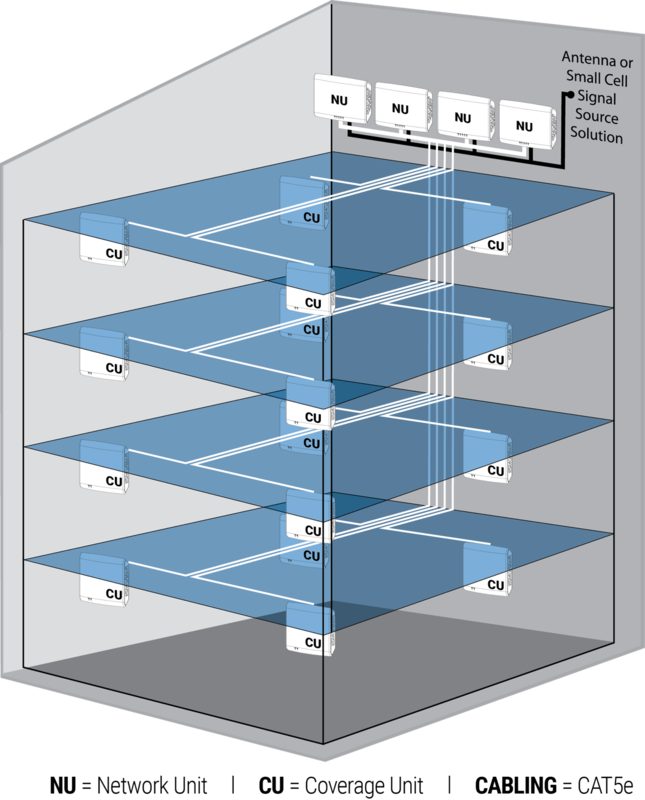 Multiple Cel‑Fi QUATRA systems can be connected to a single small cell, or multiple small cells, to form a coordinated Supercell. A Supercell with Cel-Fi QUATRA is more efficient than multiple small cells, and the CUs of a Cel-Fi QUATRA system connected to a Supercell do not interfere with one another. Cel-Fi QUATRA is available in two versions, with coordinating components. Multiple configurations are available by region and band specification. 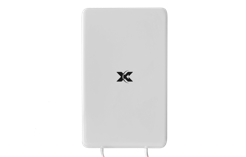 Cel-Fi QUATRA 1000 is a Single Carrier MIMO Active DAS Hybrid that can be configured in Off-Air (with MIMO Panel Antenna) or Supercell modes. Cel-Fi QUATRA 1000 solutions are scalable and can be deployed alongside one another to deliver Dual Carrier coverage. 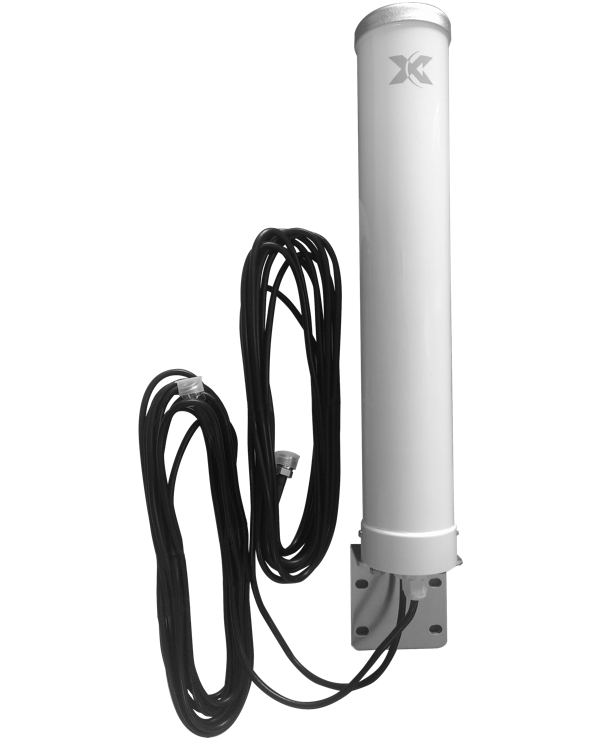 Cel-Fi QUATRA 2000 is a Dual Carrier Active DAS Hybrid that can be configured for an Off-Air donor antenna. Cel-Fi QUATRA 2000 solutions are scalable and can be deployed alongside one another to deliver Multi Carrier coverage. Cel-Fi QUATRA was built with the integrator and installer in mind. Setup begins with planning, with installers using the Cel-Fi QUATRA BOM Estimator tool to capture basic environmental information. This then returns a list of equipment needed. While IBWave is not needed for design, a variety of templates are available for download to accelerate the design phase. 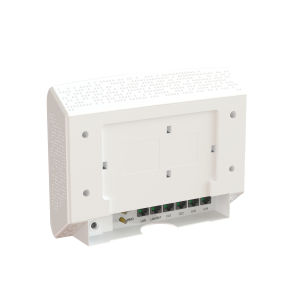 Cel-Fi QUATRA is an all-digital solution designed to eliminate the coax-related problem of signal attenuation over distance, and intelligently manage gain. During installation, Cel-FI AntennaBoost technology makes antenna mounting and pointing much easier, so that the process can be completed in minutes. 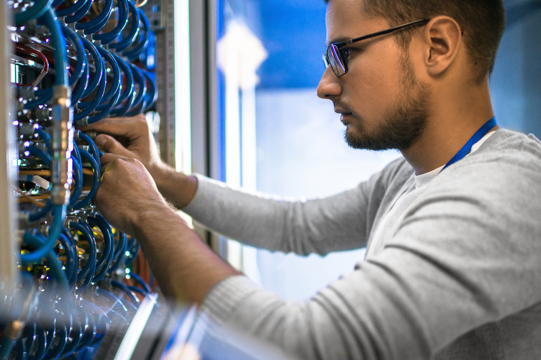 The solution incorporates cloud-based software (WAVE) and an app for commissioning and maintenance, enabling installers to offer a variety of SLAs to customers. The Cel-Fi WAVE Platform enables device management and maintenance of Cel-Fi QUATRA systems. 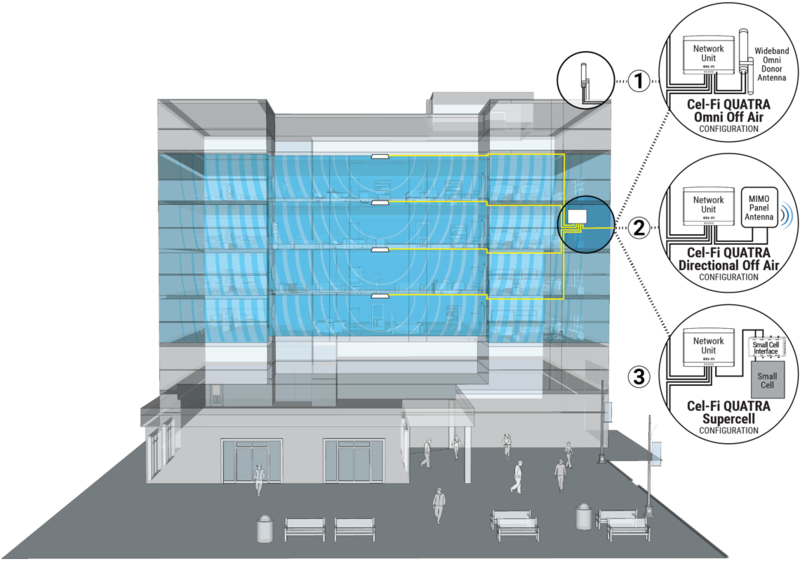 The Cel-Fi WAVE Platform mobile app facilitates ease of use on site. 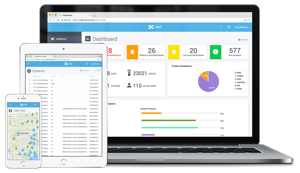 Alerts and alarms can be used as configured out of the box or they can be customized however the owner or admin chooses. Users can access the Cel-Fi WAVE Platform portal through the dashboard interface, or integrate it via APIs. Cel-Fi QUATRA Network Unit (NU) is the hub of the system. The scalable design works with one to four Coverage Units to provide up to 50,000 square feet (5,000 square meters) of coverage. Multiple QUATRA 1000 and 2000 units can be deployed for Single, Dual, and Multi-Carrier Solutions. Cel-Fi QUATRA Coverage Unit (CU) is the remote unit of the system that rebroadcasts the donor signal. The cost efficient and easy-to-deploy system leverages Power-Over-Ethernet (POE) for up to four CUs. 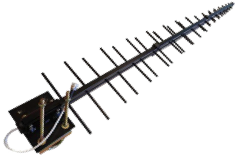 Cel-Fi AntennaBoost integrates the Cel-Fi MIMO Panel Antenna with the Cel-Fi WAVE Platform to provide the best donor signal in the industry. 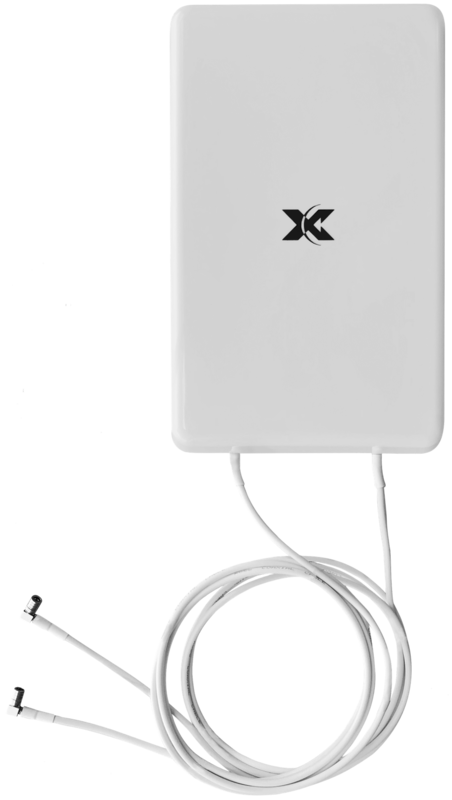 The antenna connects to any MIMO-enabled NU or CU with QMA (quick connect) cables. 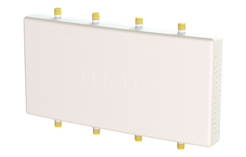 The Cel-Fi LPDA Antenna offers a powerful 12 or 14dBi gain (depending on carrier frequency) over 698-2700 MHz and is designed to reduce out of band noise, to improve SiNR and overall signal quality. 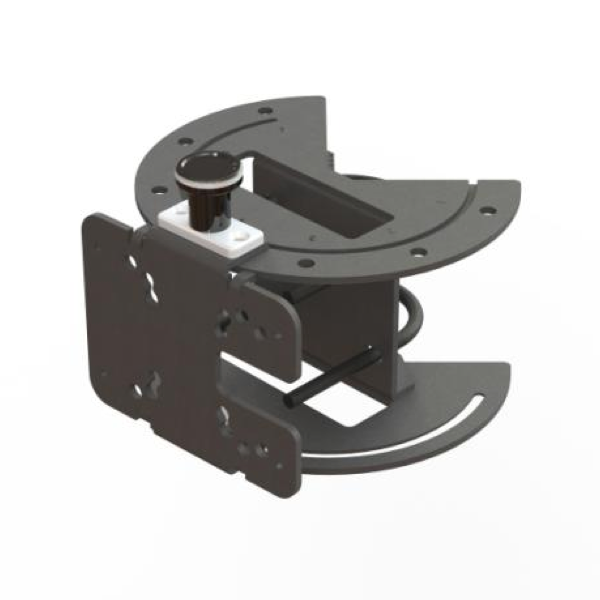 Mounting is made simple with a mast down-tilt bracket and U-Bolts. 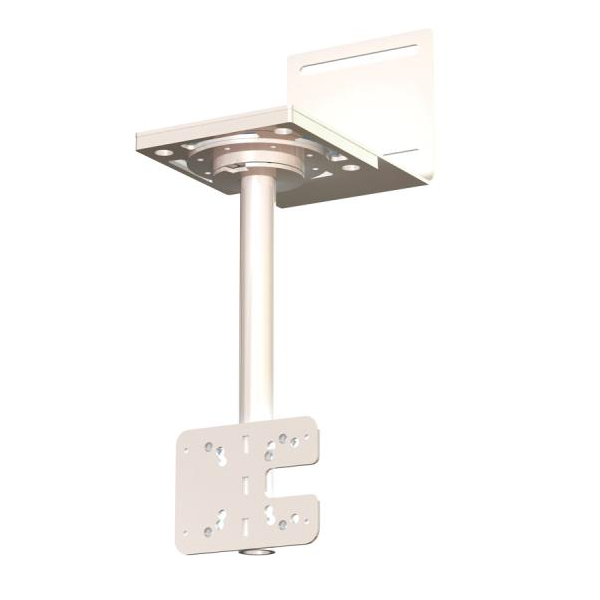 The Cel-Fi Mount is an indoor/outdoor mount designed to secure a donor signal and work with the Cel-Fi WAVE Antenna Positioning feature. Cel-Fi’s proprietary 8-position dial base enables the antenna to be rotated in 45-degree increments, with real time performance data. 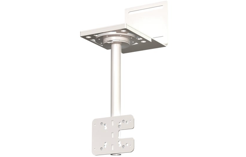 The Cel-Fi Pole Mount is an outdoor mount designed to secure a cellular donor antenna for Cel-Fi QUATRA and work with the Cel-Fi WAVE Antenna Positioning feature. 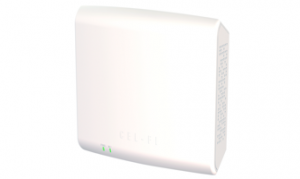 A Small Cell Interface (SCIF) may be used as the donor source for the Cel-Fi QUATRA. 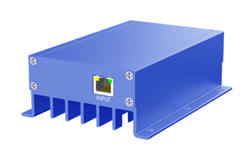 The SCIF simplifies RF connections between a small cell and Network Units. It includes a main unit and all cables for a single NU. 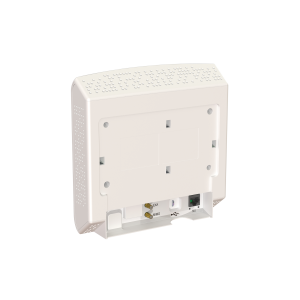 The Cel-Fi QUATRA Range Extender (QRE) is a Power over Ethernet (PoE) device that extends the maximum distance between the Cel-Fi QUATRA Network Unit and the Coverage Unit. 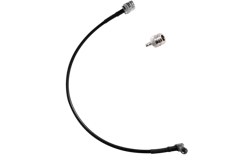 This kit can be used to connect the Cel-Fi QUATRA Network Unit to a coaxial cable for additional antenna placement options. 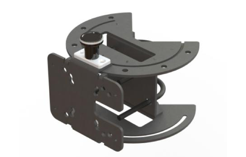 Mounting system provided with multiple options for flexible placement. Find out where you can buy a Cel-Fi QUATRA in your region.